How are the Summers treating you?? I am finding it unbearably Hot, so my inclination to review make-up is down to zilch. 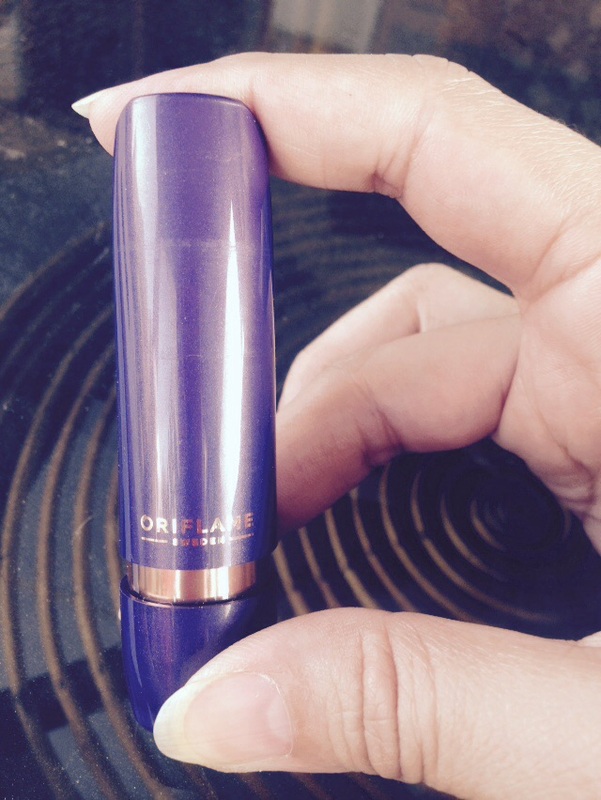 Nevertheless, when I got this Lipstick from Oriflame couldn’t resist doing a quick review. Experience:- The Shade is called a Refined Mauve. However on application, after few hours appears Pinkish and that shade also looked lovely. 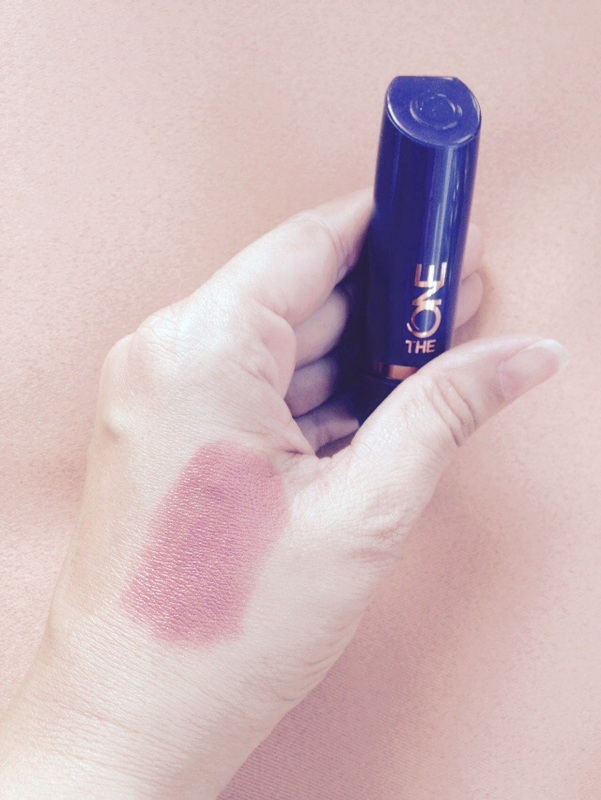 A Lovely Creamy Texture, smooth and easy application. Damages:- It’s priced at 449/- INR FOR 4 grams. Pricing wise it’s quite Competitive rather better than some other luxury brands. Yay or Nay:- I definitely look forward to trying out other shades in this range perhaps a Bright Red (my love for Red never ceases). Rating:- 3.5/5 on Pinkalicious Scribbles Scale. 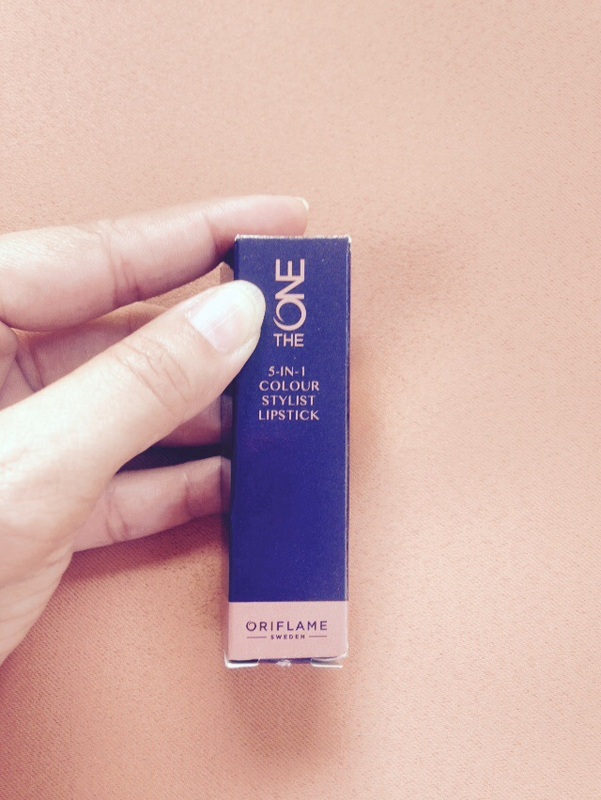 Have you tried any of the Shades from this collection of Oriflame? Do share your reviews. Stay Fab and Keep Scribbling.